Because we like to do things properly, for us it’s not enough that the cyclist is seen while riding. The cyclist must also see the road ahead properly, so we have focused our expertise on optimizing the strongest front bike light pattern possible. 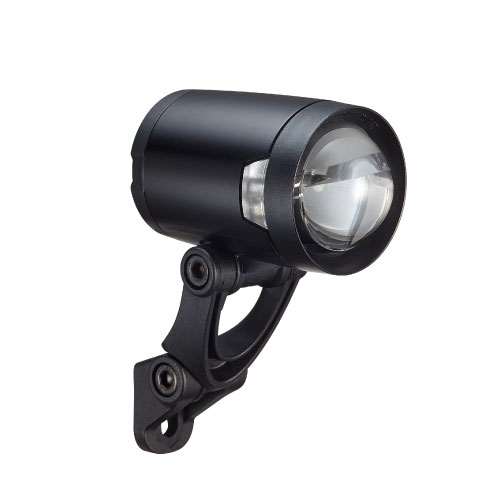 For improved safety, our front bike lights are equipped with windows to increase side visibility. 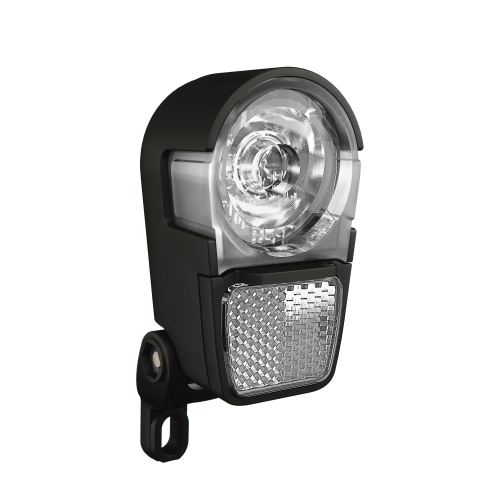 We ensure that the materials we use are durable and that the end-users get a front bicycle light that performs well in all kinds of weather. When you turn to us, you get a reliable partner that takes even the strictest market regulations into consideration.